← The Cuban Telenovela Presents? 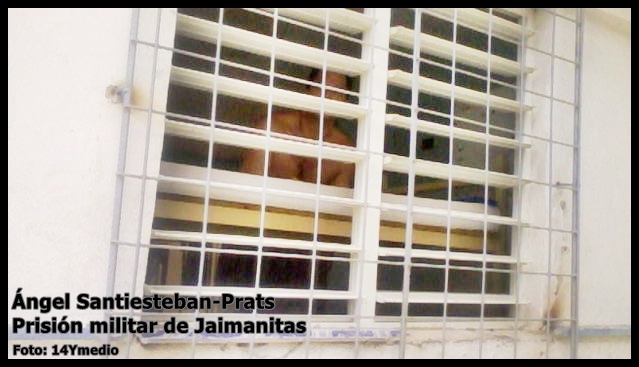 For the second time in four days, Ánge Santiesteban-Prats has been moved in the morning to the sinister facilities known as Villa Marista, the central prison of State Security in Cuba. So far, his family members still have no information on the reasons for this and why he has not been returned to Guardafronteras Prison where, as has been demonstrated, he is serving five years in prison after a rigged trial by the political police. Saturday June 6 he was also taken to Villa Marista and also for unknown reasons. We fear that it is in retaliation for the recent publication of a post where Angel denounced, along with other sensitive issues, the slavery imposed on some prisoners in the Castro penitentiaries. We remember that Angel should have been paroled on April 28, but they again violated his rights, stripping him of days he had been credited with for a year in order to keep him locked up. We also recall that the dictatorship still does not know how to handle the appeal he filed of the July 4, 2013 trial. 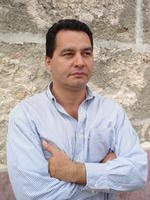 Once again we hold Raul Castro responsible for the life and safety of Ángel Santiesteban.